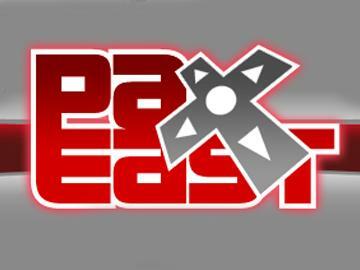 We’re heading to Boston for PAX East (Penny Arcade Expo for the East Coast)! We went to PAX in Seattle last September and had a great time. Really, I wandered around the convention floor for a couple of hours and then flitted around Seattle the rest of the time. 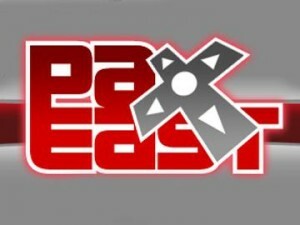 So I can’t say I was actually at PAX. But Adam assures me it was excellent. This time I’m planning on doing more at the show, there are some cool presentations happening. But I’ll also be wandering around Boston, including a trip to Cambridge for fabric and libraries.